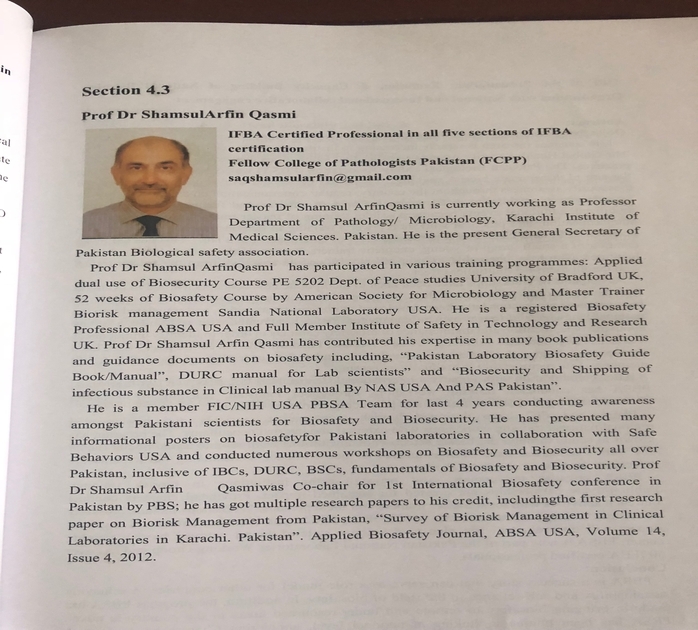 Dr. Shamsul Arfin Qasmi represented PBSA in the 13th A-PBA Biosafety Conference. Around 700 participants from 21 different countries participated in the event. 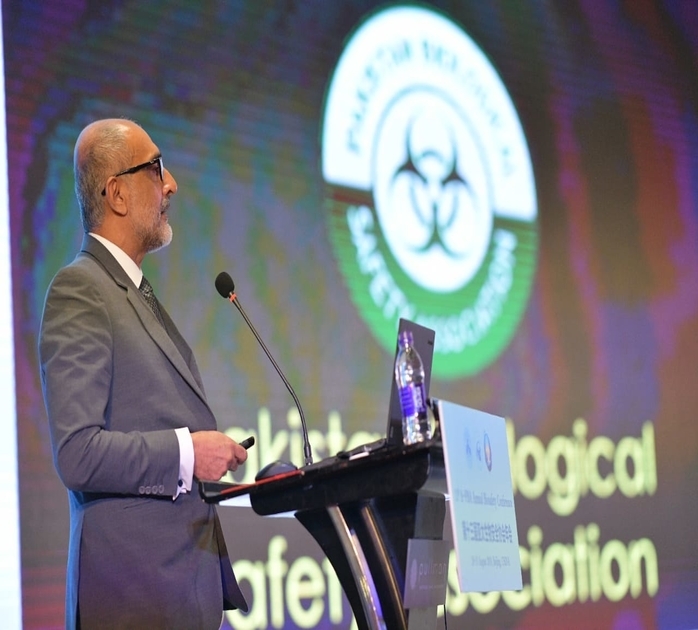 Dr. Qasmi was asked multiple questions especially from countries who are in the initial stages of developing their Biosafety programs. Srilanka, Bangladesh, and Philippines showed keen interest in protocols developed for the same. The western audience (CDC, Haztec, Elizabeth R. Griffin Program, GW GHSA platform, Temasek Life Sciences laboratory, China CDC etc.) also liked the presentation and appreciated the efforts of PBSA on National level in collaboration with FIC/NIH USA.